Umbilical cord blood stem cells that are cultured and expanded outside the body before being used for bone marrow transplant in adult blood cancer patients appear safe and restore blood count recovery faster than standard cord blood. 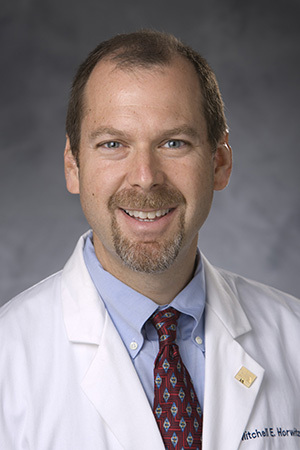 “Although umbilical cord blood transplantation has been used for 30 years, expansion technology represents an opportunity to improve the results for adult patients,” said Mitchell Horwitz, MD, professor of medicine at Duke and lead author of the study. Institutional support for the trial was provided with research funding from Gamida Cell Ltd.